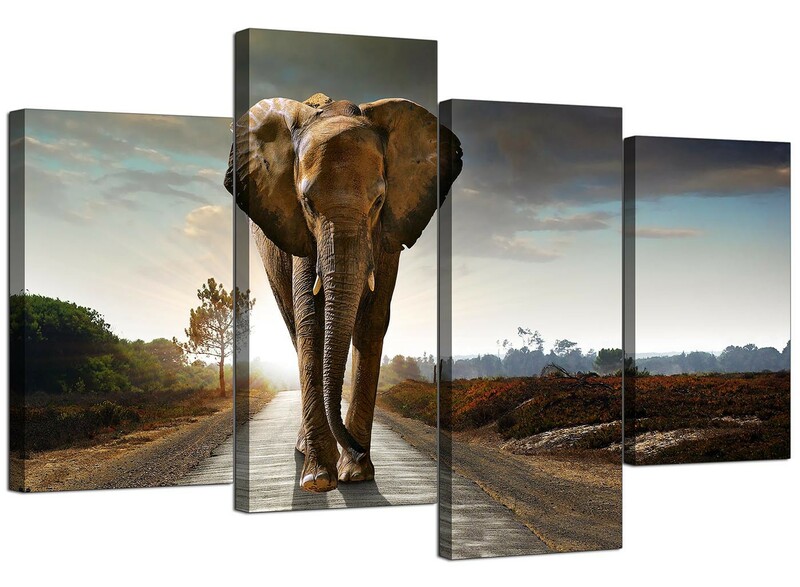 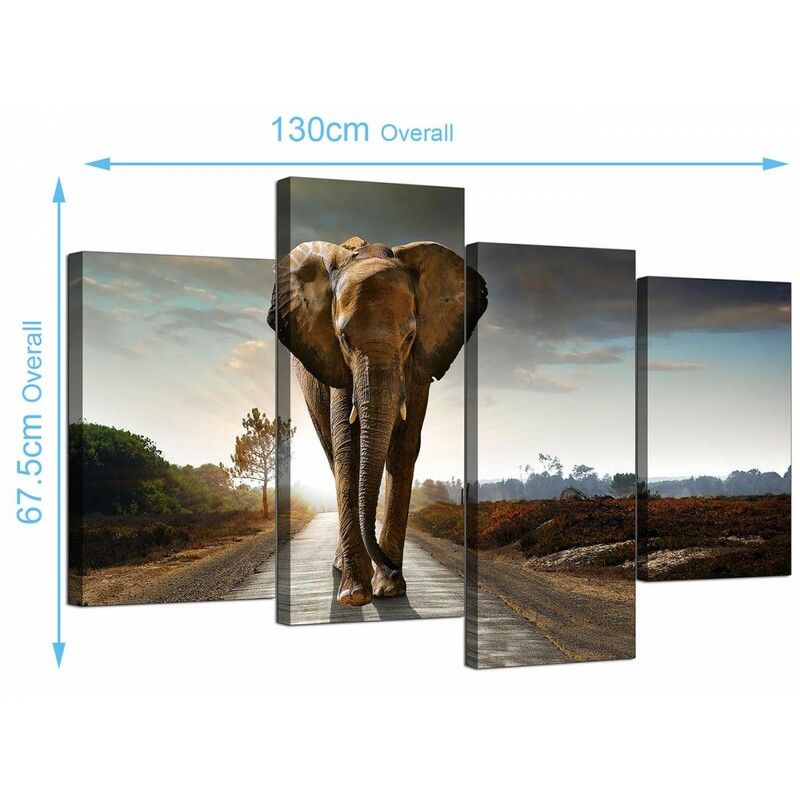 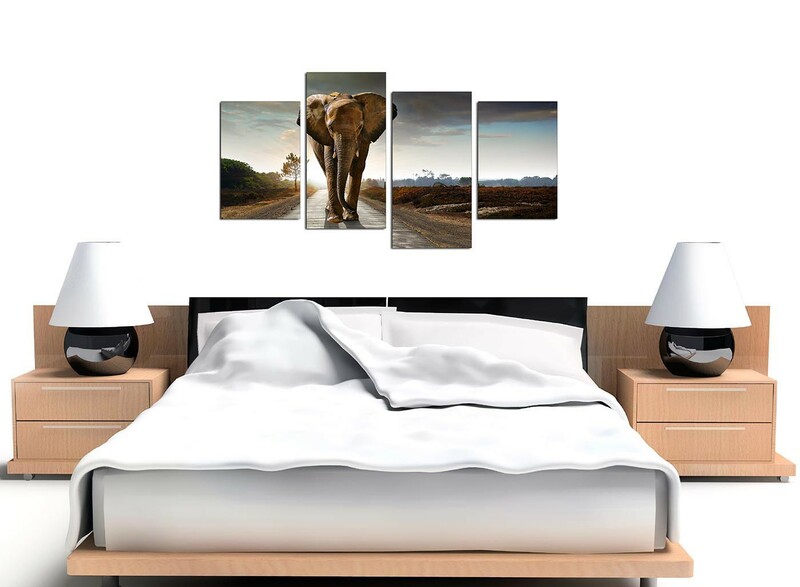 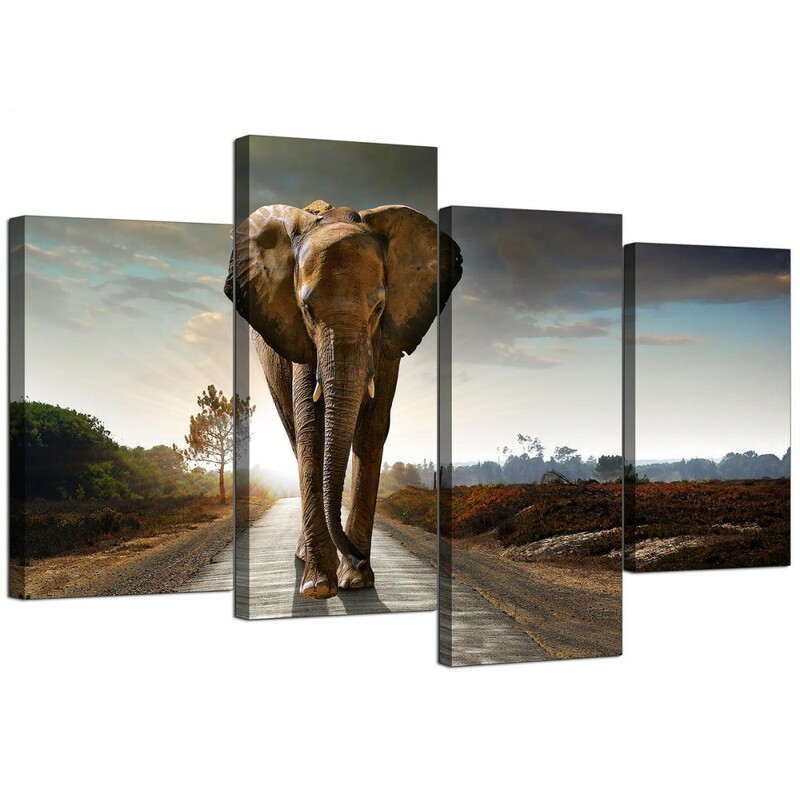 Animal canvases of a magnificent African Elephant. 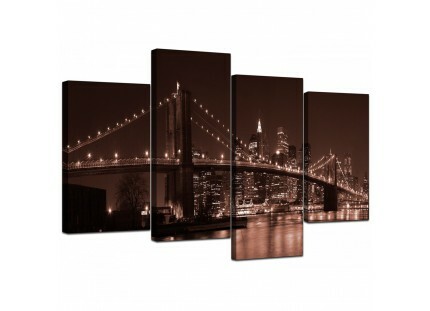 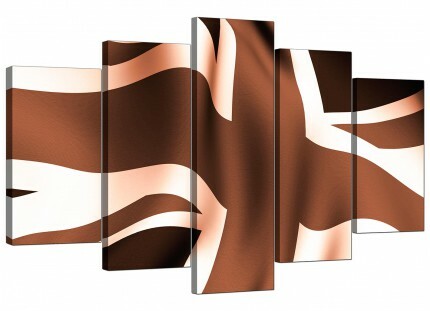 An extra large brown modern set of 4 piece canvas wall art. 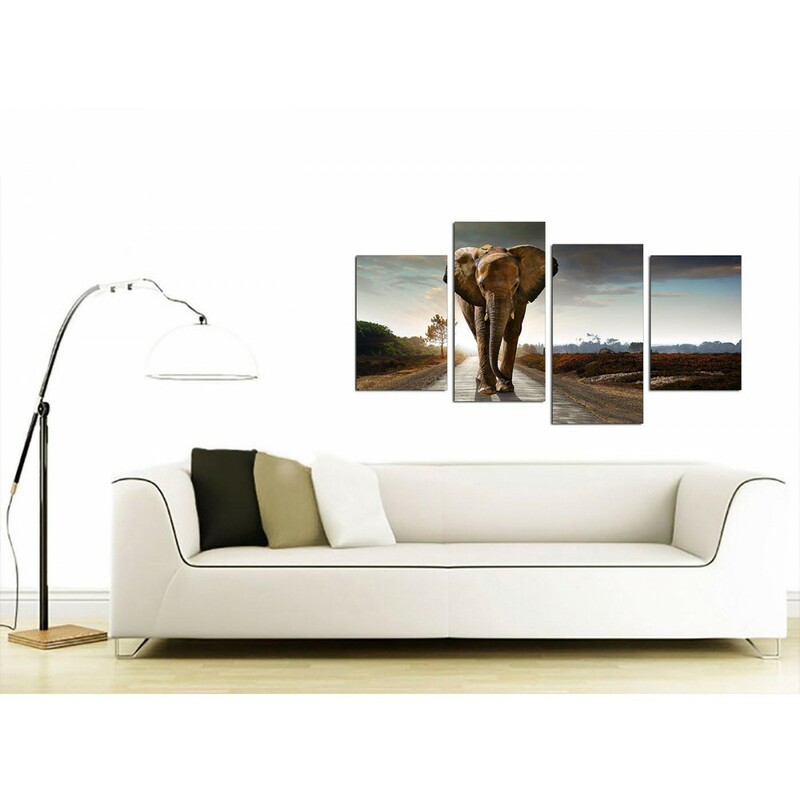 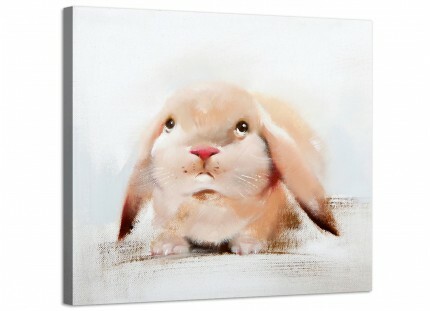 The United Kingdom's most trusted canvas print studio. 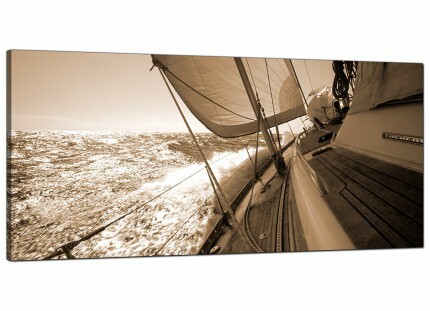 Our canvas sets are manufactured to the highest standards with fade proof inks. 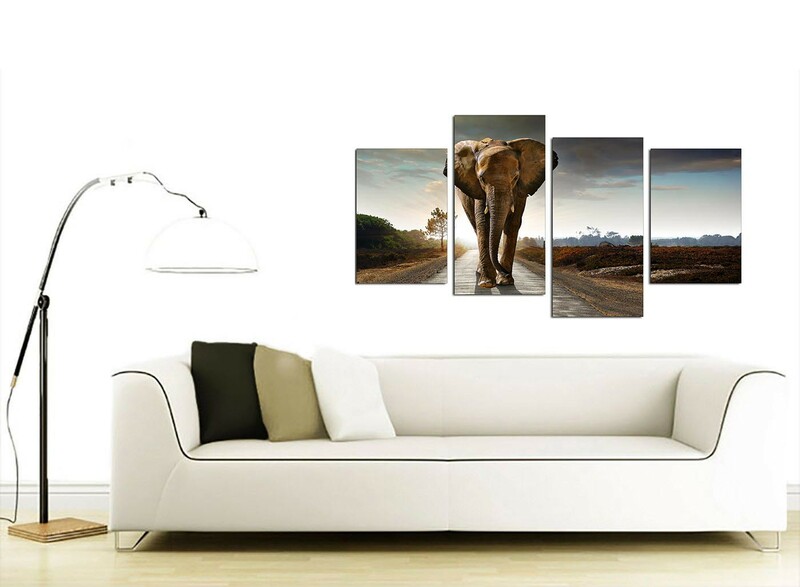 Great width for above the sofa. 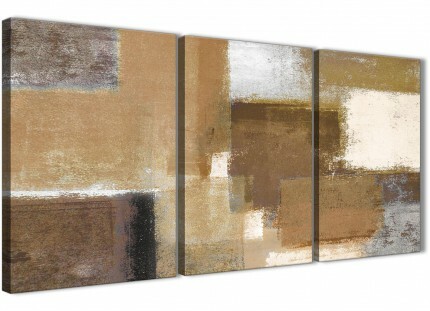 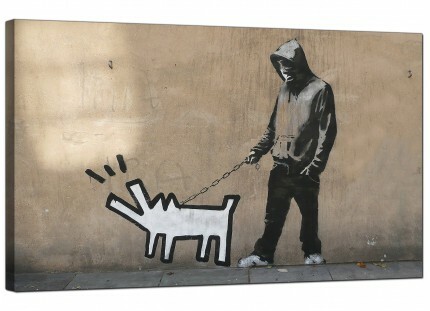 Size: 130 x 67 centimetres overall. Both outside parts are 30 x 45cm. 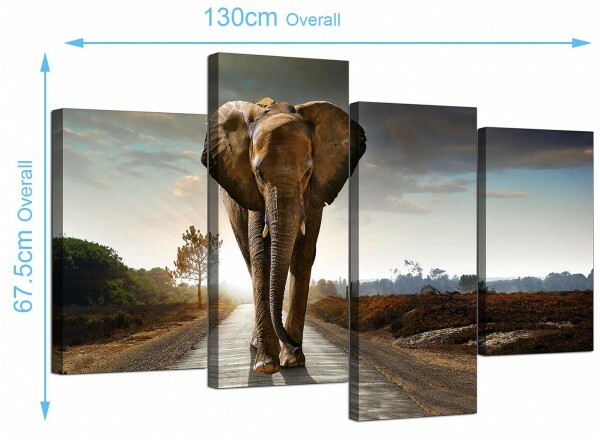 Both inside pieces are 30 x 60cm. 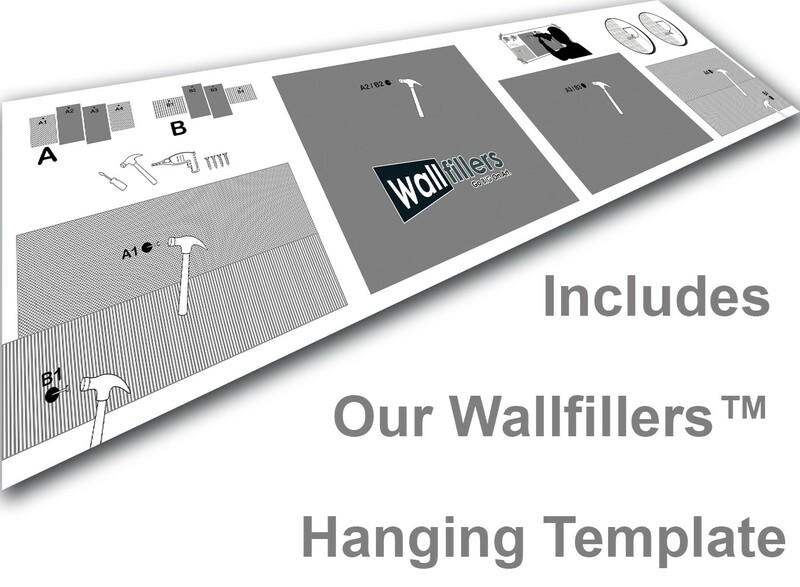 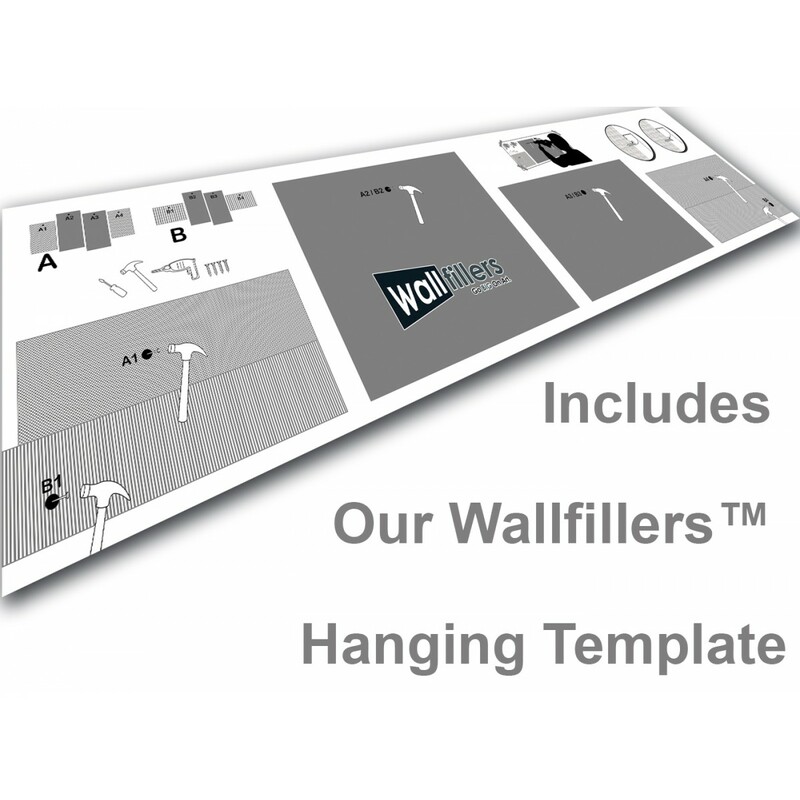 Wallfillers® advise a space of 2.5cm between each part.